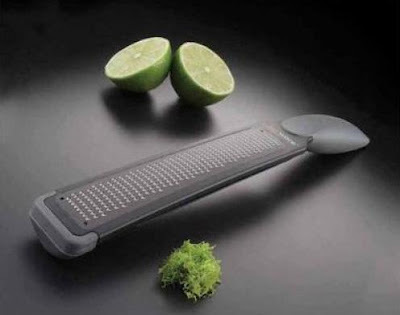 Collection of 'Creative Zesters and Cool Zester Designs' from all over the world. 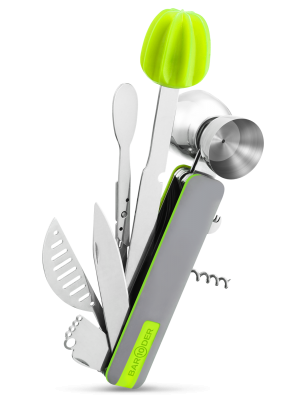 BAR10DER All-in-One Home Bartending Tool: It's packed with 10 essential bartending tools in one sleek design. 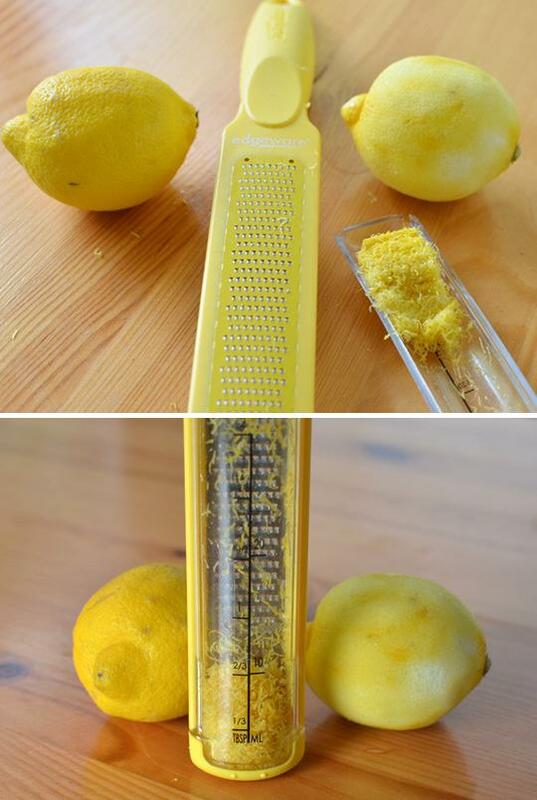 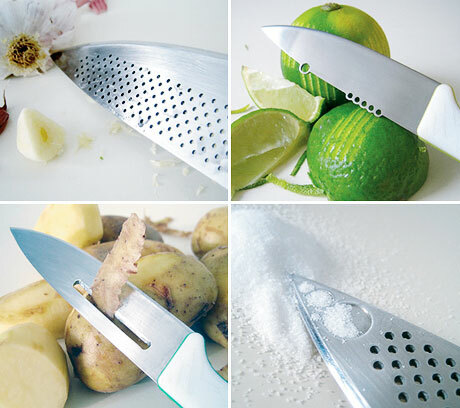 Edgeware Better Zester: It comes with a coating of nonstick that means the lemon glides easily over the zester. 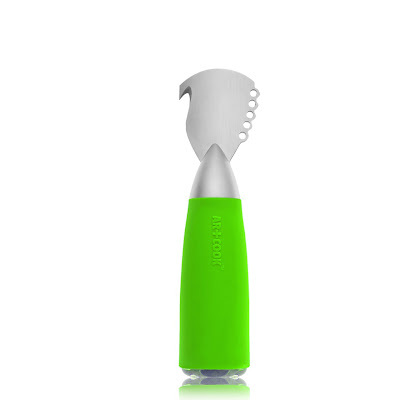 Microplane® Grater-Zester: The grip is extremely easy and comfortable to hold and use. Oxo Good Grip Lemon Zester: Its large, oversize grip opening makes handling easy. 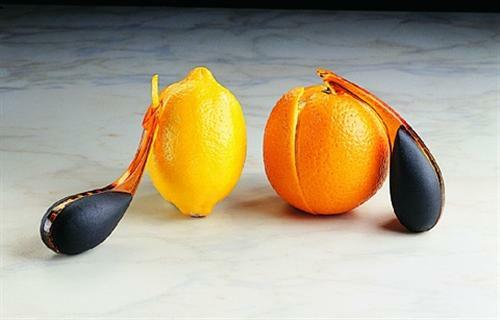 Citrus Zester: It features a comfortable black composite grip. 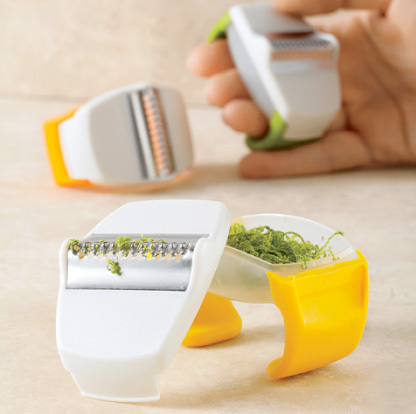 Chef'N Palm Zester: This little zester can be placed in the palm. 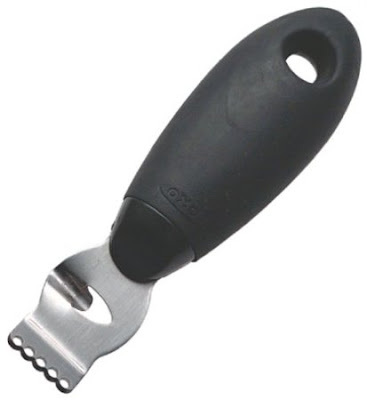 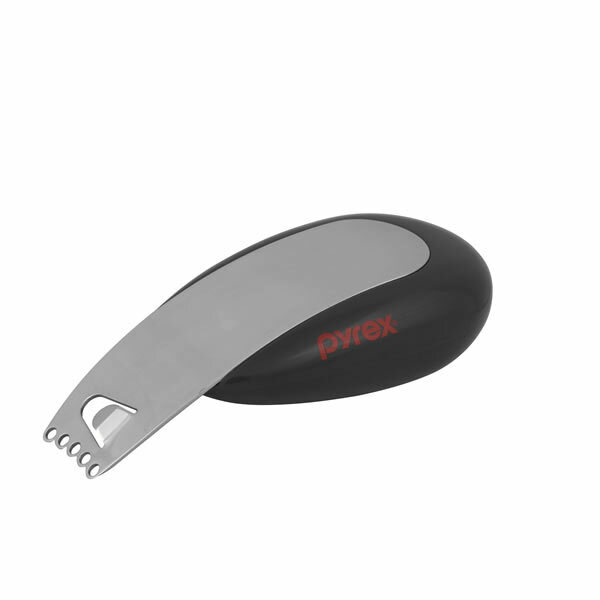 Citrus Peeler and Zester: This stylish citrus peeler and zester comes from Mastrad; one side of the citrus peeler can be used to cut zests, while on the other side is the pointed head that cuts the skin. 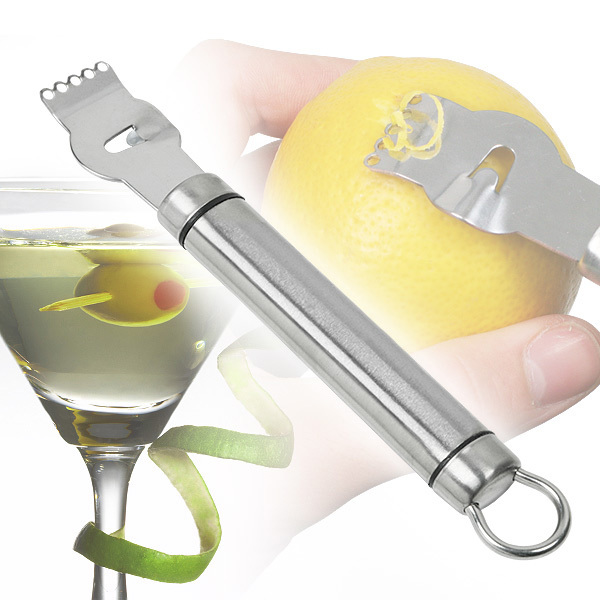 Kitchen Craft Citrus Zester: The stainless steel citrus zester from Kitchen Craft is the ideal tool for topping off your drinks. 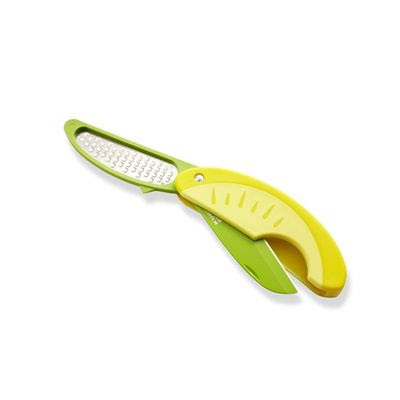 Citrus Zester from Art+Cook: The zester incorporates a hook to cut rinds and carve designs for food presentation. 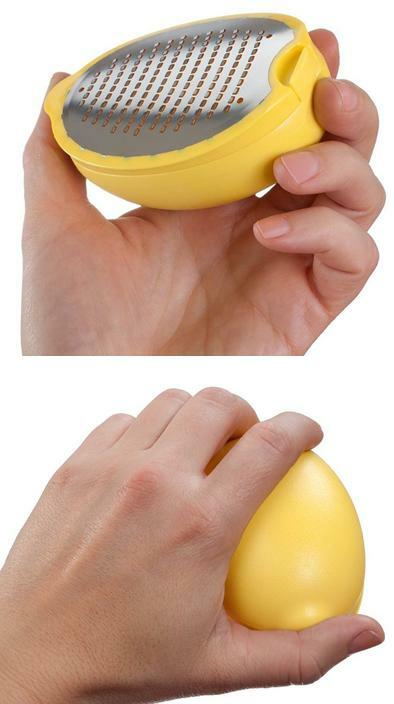 Zestnest Handheld Zester: The clever shaped zester is safe for your knuckles. 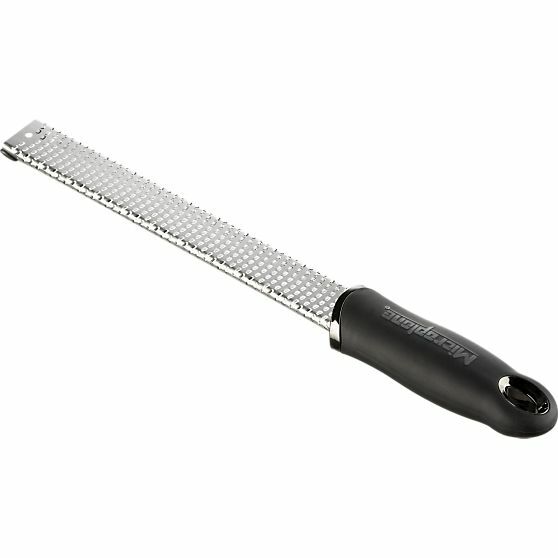 Edgeware The Better Zester: It comes with a rubberized edge, while the zesting bed is covered with a non-stick material. 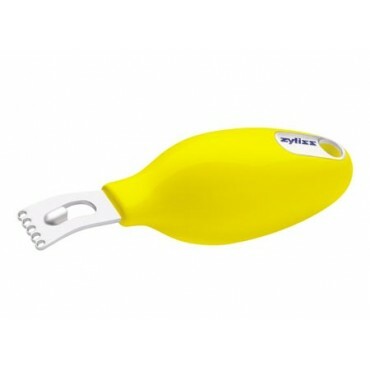 Zyliss Easy Grip Zester: Its balloon shaped grip allows for a better grip while zesting citrus. 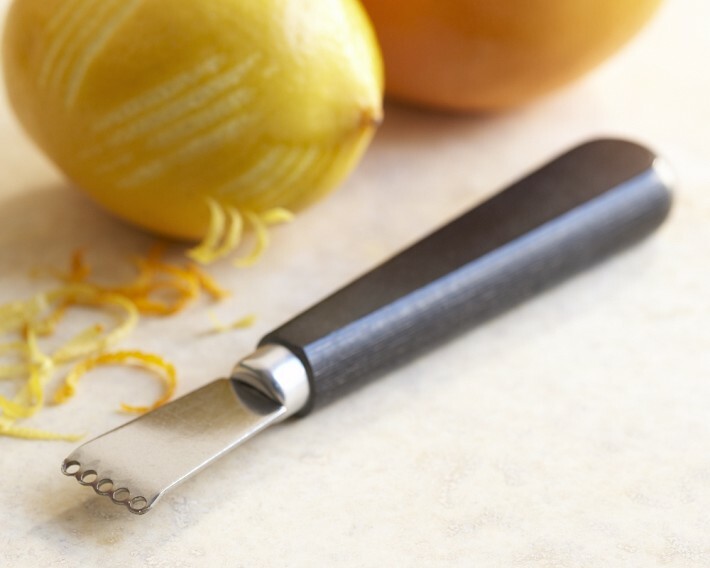 Citrus Knife: The three tools in one Citrus Knife comes from Kuhn Rikon; it features a sharp paring knife, zester and scorer for making designs in the rind. Pyrex® Citrus Zester: The Pyrex Citrus Zester lets you effortlessly mix the zest of lemon to your drinks.